It is fitting that the new year of listening to the story of Jesus should begin with love. The small church in Thessalonica was founded by Paul and Silas, and, in this week’s scripture, Paul is writing to encourage them – and to encourage himself. The new church is suffering as their new faith in Jesus has come at a cost. Paul and Silas have been suffering, too, in their preaching of the Good News. The love that Paul is writing about comes from the relationships they have built as they shared their faith in a loving God. Paul prays that the connections that they have made might “increase and enrich” their relationships in the church and beyond. All of this is leading to that great reunion when Jesus “comes with all his people.” This return of Christ is one of the themes of Advent and this theme is drawn from a common message of hope in the Scripture. We will be together when Jesus comes to us. Sometimes when people read or hear Paul’s exuberant joy and talk about love, we assume that he is out of touch with reality. How could anyone be that joyful while enduring imprisonments and suffering? Yet Paul is very “in touch” with his very difficult situation and he looks through it to his memory of close relationships that developed as his students began to stand on their own and lead themselves. He gives thanks for them and it leads him to hope. The opportunity for giving thanks is a great spiritual resource that only waits to be used. When I get focused on the various tasks and challenges that are a part of my role as Rector of St. Paul’s I can get tunnel vision and feel isolated. When I stop to give thanks for all that God is doing through the people of St. Paul’s, I am renewed and become balanced. Returning to St. Dunstan’s in San Diego reminded me of how thankful I was for that place, and the way I and my family were cared for and nourished 30 years ago. Yet I don’t need to go that far back to be inspired with thankfulness. I have abundant reasons to give thanks on a daily basis because of the relationships I have with our staff and Vestry, and with those in our many ministries. Certainly, I need only look out into the congregation at worship to be filled with the same joy Paul writes of. Our weekly worship culminates with the Great Thanksgiving. We pray and sing thanks to God for Jesus and how the Spirit continually renews and reconnects us. Look around you as we worship and give thanks for all of us together. Join in this great Joy. How can we thank God enough for you, given all the joy we have because of you before our God? Night and day, we pray more than ever to see all of you in person and to complete whatever you still need for your faith. Now may our God and Father himself and our Lord Jesus guide us on our way back to you. May the Lord cause you to increase and enrich your love for each other and for everyone in the same way as we also love you. May the love cause your hearts to be strengthened, to be blameless in holiness before our God and Father when our Lord Jesus comes with all his people. Amen. Fr. 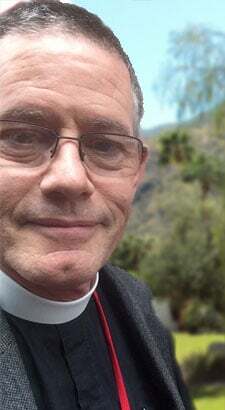 Andrew celebrates thirty years as Rector of St. Paul in the Desert. To commemorate this milestone, the Vestry and the Green Family will jointly host a festive coffee hour celebration after both services on Sunday, December 9th. This is your opportunity to share your memories of Fr. Andrew, Susan and their children, by sending a brief description of your recollections to [email protected], prior to December 9. Come join the festivities as we gather together to reminisce these past thirty years. Donations in honor of Fr. Andrew’s anniversary can be made to Well in the Desert. 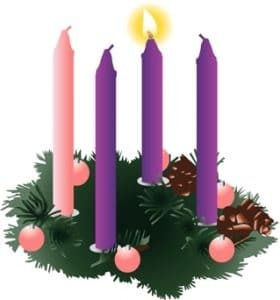 St. Paul’s Advent Tuesday services provide a quiet and thoughtful pause from what can be a hectic season, and a chance to focus on the blessings of Christmas and the joy of our savior’s birth. Tuesdays @ 5:00 PM – December 4, 11 and 18, in the Church. This prayerful Advent meditation, done in the style of the Stations of the Cross, is based on fourteen events surrounding the Nativity of Jesus. Following Stations of the Nativity, we invite you to join our meditative Taizé service. Tuesdays @ 7:00 PM — December 4, 11, and 18, in the Church. This service, a mixture of song, meditation and Scripture, gives one an opportunity to experience God in a quiet, contemplative setting. Contact Nathan Ensign for more details. The Right Reverend Katharine Jefferts Schori, Assisting Bishop of San Diego, will ordain the Rev. Patricia Horkey at St. Paul in the Desert. You may remember Rev. Patricia when, as a seminarian, she spent several weeks in 2016 serving at St. Paul’s. As the Parish host of the ordination, we invite you to help make this a Welcoming Reception for Patricia. Please let us know if you can provide a salad or dessert. Sign-up sheets are in the Narthex and Parish Hall. 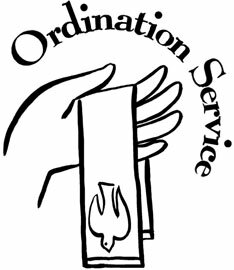 The reception follows the ordination service at approximately 5:30 PM. All are invited to attend. Parish Life Book Club meets on the first Tuesday of each month at 1:00 PM in the Library. New members are always welcome. 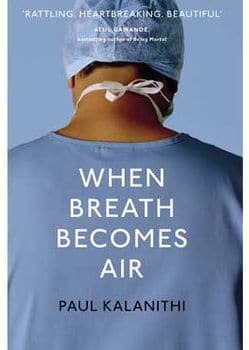 On December 4, 2018, Book Club will discuss the selected book When Breath Becomes Air by Paul Kalanithi. This is a moving memoir by a young neurosurgeon with a terminal cancer diagnosis who attempts to answer the question: What makes a life worth living? If you enjoy reading and talking about the books you read, join us! For more information please contact Alan Zimmerman at [email protected]. We are well on our way to prayerfully selecting our fifth diocesan bishop. 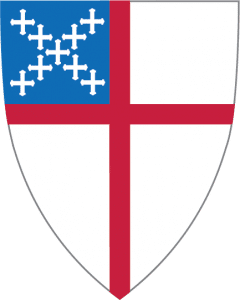 Final candidates for the fifth bishop of the Episcopal Diocese of San Diego will be presented to the diocese in walkabout events held across the diocese from January 13-18, 2019. A feature of these events will be listening to the candidates respond to specific questions. The transition committee asks for your help in drafting suggested questions about the candidates’ visions for our diocese. 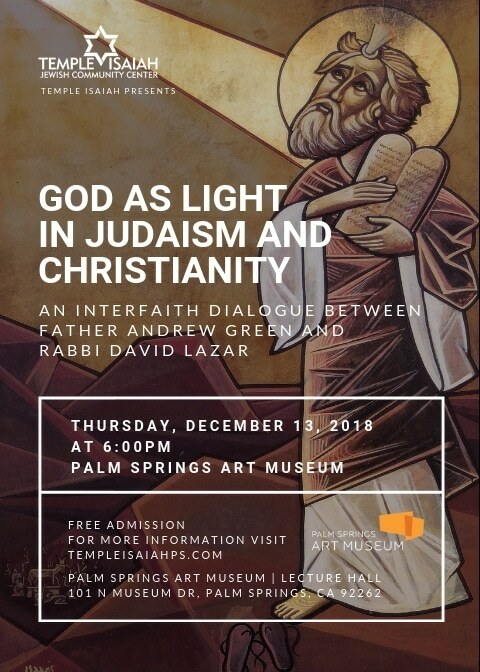 Please submit your suggested questions (with your name, church name and whether you are clergy or a lay person) by e-mail to: [email protected] by December 19, 2018. Thank you for your help as we travel this journey of change together. 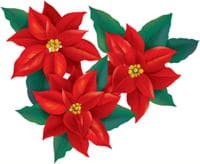 If you would like to contribute toward the cost of Christmas flowers, please use the special offering envelopes found in the pew pockets. 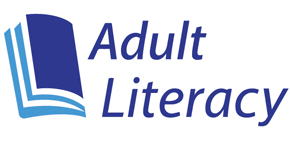 St. Paul’s Adult Literacy Program is accepting applications for English speaking adults who need help in learning to read or who want to improve their skills in reading, writing and comprehension. If you know of anyone who would benefit from participating in this program, please have them call Gary Scott @ 760.218.3180 or Sharon Strong @ 760.285.8910 to register for the program. Those registered will be placed with a tutor as soon as possible. Sunday, December 16, during the 9:15 AM Episcopal Café hour, the Social Justice Committee will show the film, Crowd in the Crosshairs, a short documentary directed by Grey Ingrassia with the support of many, including All Saints, Pasadena, where the premiere screening took place. Ingrassia was inspired by his participation in the March 2018 March for Our Lives. The film is also available on YouTube. Donate Your Travel Stash to Those in Need! 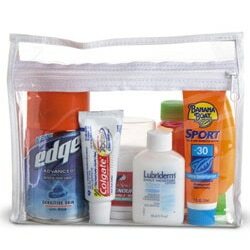 Do you have travel-size soap, shampoo, toothpaste, or other useful necessities you’re ready to get rid of? STOP! The St. Paul’s Emporium, which provides socks, underwear and toiletries to our homeless brothers and sisters in the Palm Springs area can use and distribute these items. Simply bring your items to the next church service and leave them in the parked basket in the Narthex. Ask an usher if you are unsure where to place your donations or contact Lena Granet at [email protected]. Your generosity will help many! With the arrival of fall, we joyfully welcome our part time parishioners returning to the desert. It’s a time for festive hospitality at our Coffee Hours following Sunday services. Currently, there are several dates available, between now and year-end, to host a coffee hour. It’s easy! All you do is provide offerings of fruit, pastries, cookies – anything, really, that you think others would enjoy. The church provides coffee, tea, lemonade, and all service items. 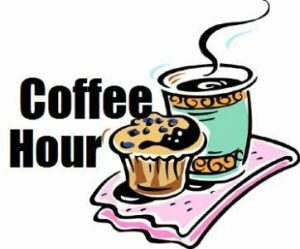 If you would like to sponsor a future coffee hour, please sign-up today. You’ll find the sign-up book on the table just inside the Parish Hall entrance. As part of our ongoing commitment to creating a safe haven for everyone, our diocese trains people in the prevention of misconduct and encourages all to report misconduct. All reported incidences are taken seriously and investigated thoroughly and confidentially. If you believe you have experienced misconduct of any kind, please contact John Seitman, 858-793-4555 or Equilla Luke, 760-583-0485. 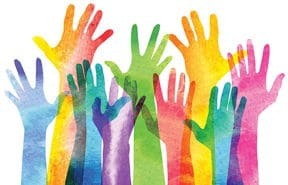 Our diocesan task force on compassionate care for victims of clergy sexual misconduct seeks to connect with those who have experienced misconduct. If you have reported clergy sexual misconduct and have information about the reporting or post-reporting experience that could be helpful to their work, please refer to the task force members, all of whom are listed on the diocesan website: Task-Force. Information on how to report misconduct is available here. Office Hours are 9 am – 4:30 pm Tuesday through Thursday and 9 am – 11:30 am Friday. The office is closed on Mondays. Should you call on Monday or Friday afternoon when we are closed to the public, please leave a message. In case of an emergency, a priest will return your call. Childcare is available for both the 8:00 a.m. and the 10:30 a.m. services. At St. Paul in the Desert we welcome all worshipers to a place that is free of violence and bullying. Physical, verbal or emotional violence against others or against oneself is not acceptable because of our understanding of what it means to follow Jesus. Please let Jesus’ command to love your neighbor as yourself be your guide. “It Gets Better” is a series of video messages to encourage Gay, Lesbian, Bisexual, or Transgender youth and let them know that they are loved as they are. “A Blessing for Those Who Are Bullied” was written by the Rt. Rev. 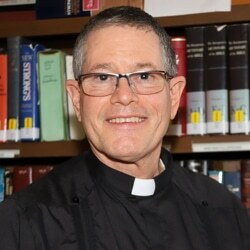 Steven Charleston, a Bishop of the Episcopal Church. It is not enough to say “NO” to bullies. It is important to stand up for people and to provide resources for those who have been the targets.